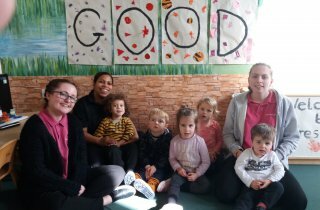 Tops Lakeside have recently been awarded an “Outstanding” Ofsted grade for the category personal development, behaviour and welfare and an overall “Good” grade following a recent Ofsted inspection. 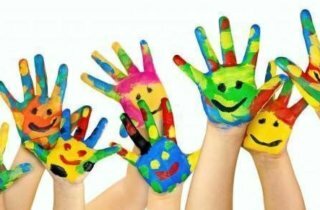 The report notes how staff have an accurate picture of how well both individual and groups of children are developing and that they use this information effectively to identify further training opportunities for staff. 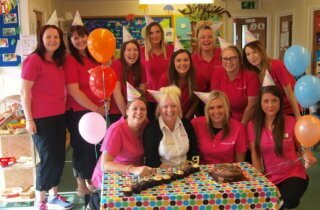 The area rated as “Outstanding” is that of personal development, behaviour and welfare, with the report referring to how well the team encourage children to learn about others that are different to themselves and commented on the regular trips the children make to the local care home. The celebration of diversity within the nursery was also applauded. 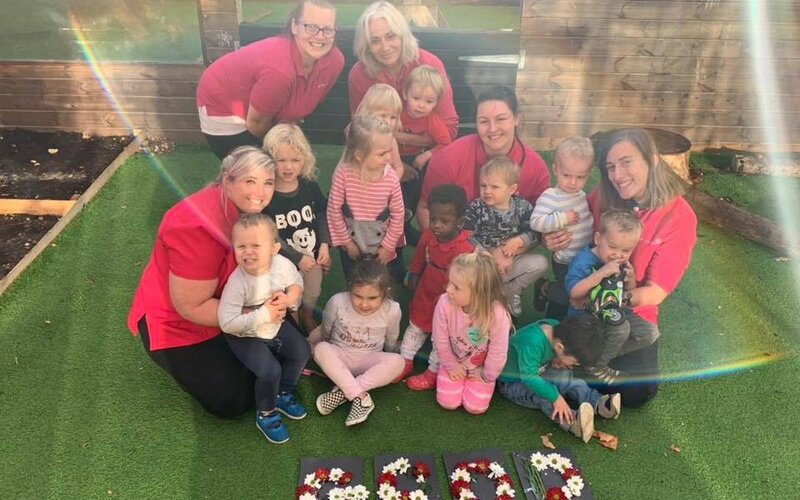 Diane Wycherley, Senior Area Manager at Tops Day Nurseries commented “I am so proud of the Tops Lakeside team for achieving this good grade with an area of outstanding. 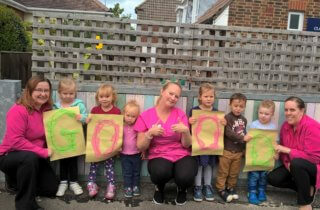 The latest report brings all 27 Tops Day Nursery settings to hold a “Good” or “Outstanding” result for Ofsted. Good news for Tops Prince Rock!